heard all lights here and there. 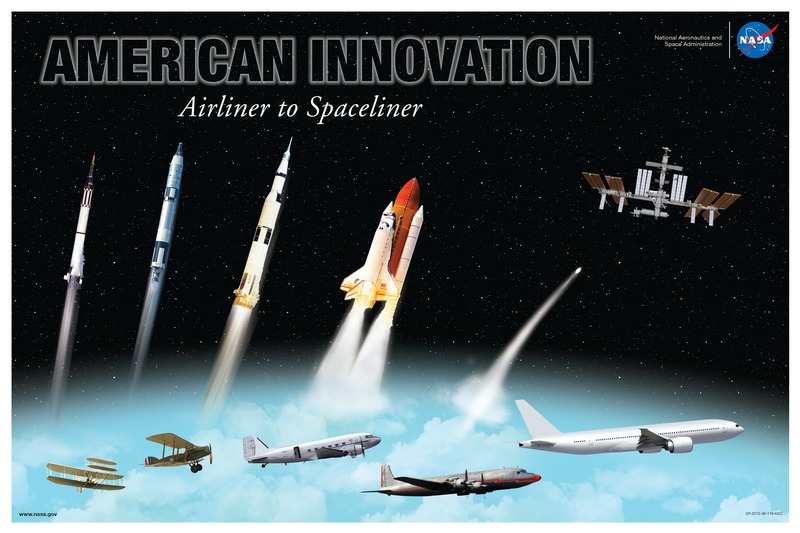 “The United States has always been the leader in aerospace innovation and inventions”, is somewhat boastful. The invention of the modern jet engine (Frank Whittle) and the launch of Sputnik 1 by the USSR are examples where this is not true. Whilst the United States has been at the forefront for much of the advancement of aerospace technology it has not invented or led everything.